Our dramatic visual media will pull you in and blow you away. Our expertise in spatial design and mastery of live video will transform your stage, gallery or landmark into a compelling, immersive environment. Join satisfied clients like The Frank Lloyd Wright Conservancy, Xbox, Cincinnati Pops, Getty Images and Microsoft. Let us help make your event richer, more dynamic and ultimately memorable. In honor of the 150th year of the Emancipation Proclamation and in celebration of local involvement in the civil war and the struggle against slavery. A fundraiser for the Be About It movement, hosted by Vaughn Anthony. 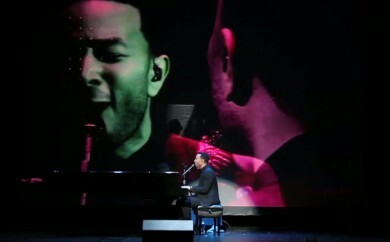 The Now Device was invited to perform and provide dynamic live visuals behind Grammy Award winner John Legend. A media-rich version of Holst’s The Planets, featuring informative narration, period piece dramatic readings and HD imagery of the planets, moons, stars and large-scale cosmic phenomena. Ready-to-go multi-screened visual productions, available as 'off the shelf' or customizable shows. 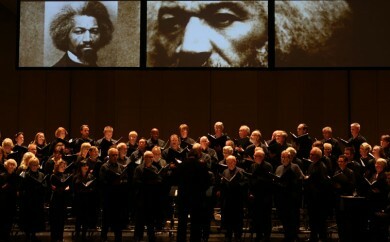 We performed two concerts for area students and educators in our 1500 seat auditorium. The students learned about the good things that are happening in manufacturing today. Our feedback from teachers and administrators on the program was outstanding. I loved it. And we made money on this! We could not have attempted this program without significant funding from area businesses and manufacturers. 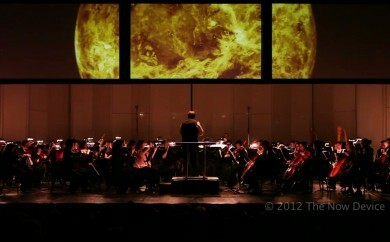 Our sponsorships for this concert were the single largest underwriting in the symphony’s 65 year history. Significantly, we were able to retain a number of these new sponsors during the following season for other programs. Absolutely terrific. I’ve heard nothing but praise from sponsors, board members, subscribers and partners. Everyone is agog! 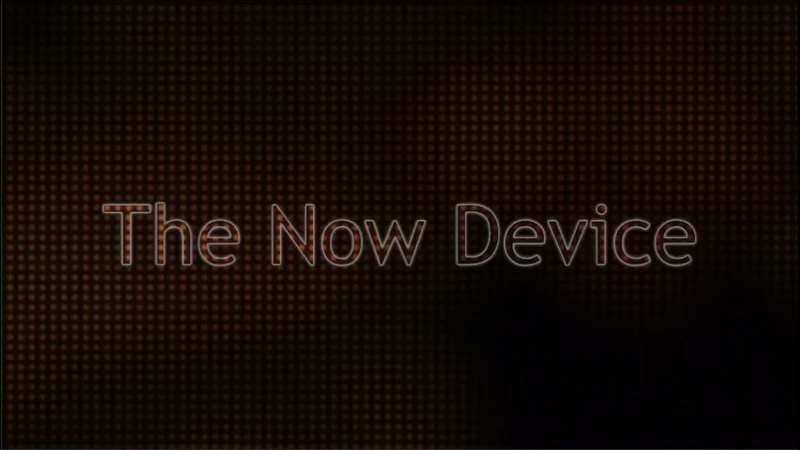 The work of The Now Device in local factories generated excitement with workers and business owners that we never would have reached otherwise. Many of these people attended their first ever symphony concert because of this project. American Made has been our biggest revenue-generating event of the year, as well as a powerful vehicle for initiating successful sponsorship conversations with companies we’ve never talked to before.